This morning I had the privilege of sharing some divorce-related financial advice over on The Smart Money Maker. Check out my article and peruse the blog a bit! 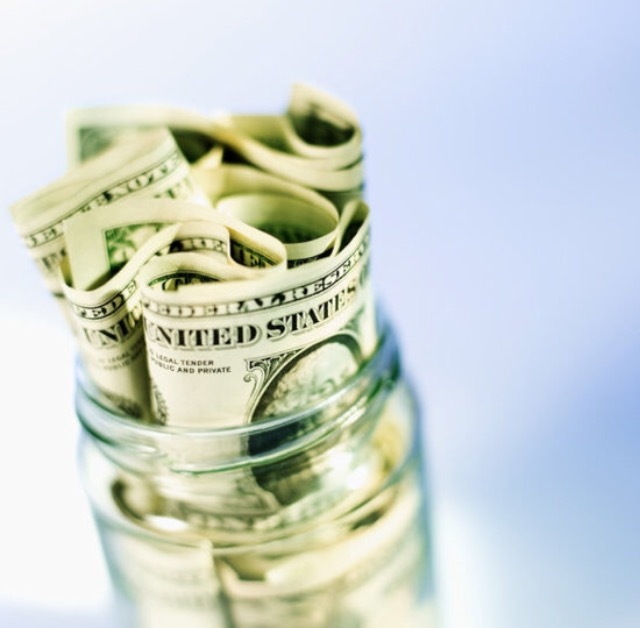 There’s a lot of great information on how to manage your money and make more of it. Perfect for the newfound life of a single millennial Enjoy!